Did you know you could save Instagram stories in your iPhone/iPad by using the best tweak ever, InstaBetter. Like the name suggests, ‘InstaBetter,’ it is really better than other tweaks you use for saving your Instagram stories in iPhone. The craze of Instagram has surged with time because Instagram stories are equally interesting and exciting as Snapchat stories. The facbook owned Instagram has introduced many features which are appealing for the users but unfortunately there is no feature that allows you to save Instagram stories in your iPhone. This is of course an issue of privacy if you’re able to save Instagram stories from the profiles of people you are following. 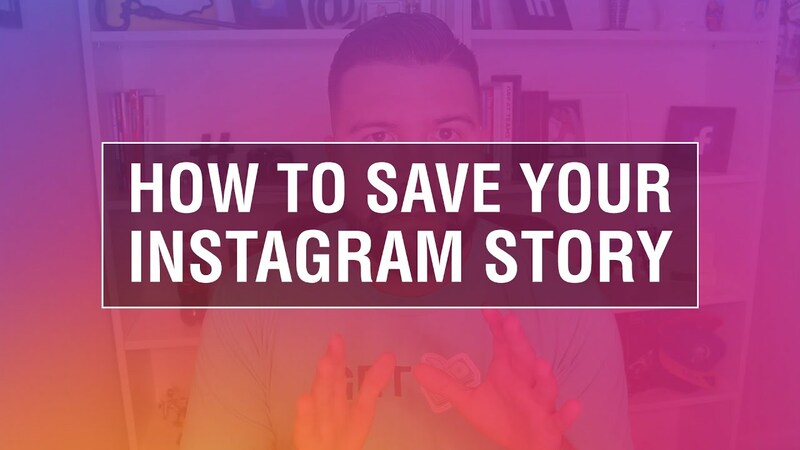 For sure, you have the screenshot function to save the Instagram stories in your iPhone, but it will trigger a notification to the person whose picture you will save. This might offend your friend even though if you do not have any wrong intentions. Privacy matters to all and the person might hide his/her stories from you after that. Or, perhaps you have a secret crush and you don’t want them to know you’re saving their Instagram stories in iPhone for offline viewing. InstaBetter has surpassed the entire collection of Cydia tweaks including the LongStories because of its comprehensive features. It will give you many features to improve the Instagram app. It can zoom in images for you to enjoy before you actually decide to save an Instagram story in your iPhone. When you start saving the Instagram stories in your iPhone, it helps to fake your follower’s count as well as the verified status. It keeps your activities secret from people you follow and only confirms your actions if you double tap the picture. It hides the sponsor ads to avoid any inconvenience or disturbance while you save Instagram stories in your iPhone. It downloads quality pictures and videos with high resolution in your iPhone. It does location spoofing for media as well. Thus, you see InstaBetter can make the experience of saving Instagram stories in iPhone exuberant. 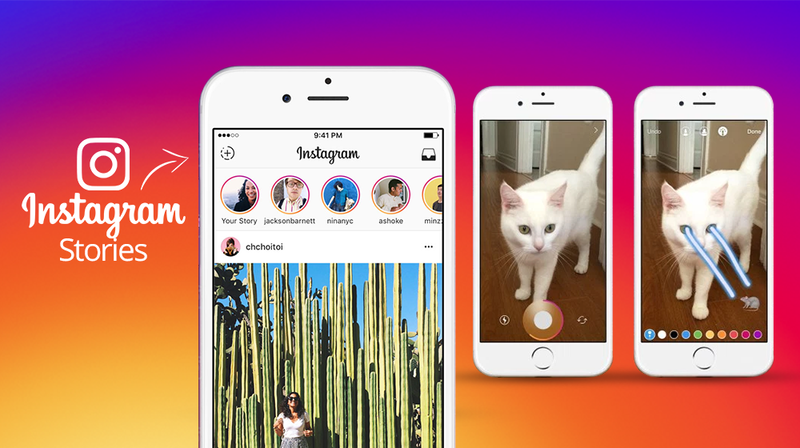 Furthermore, a few days ago a new update to InstaBetter has been released which includes many new features related to Instagram stories which resembles Snapchat-like features. This tweak would benefit you because you can save your Instagram stories without any sound which you cannot mute besides unfollowing. It would add the toggle to hide the navbar stories button. It hides the advertisements when the “suggested followers” are in the main feed. It will help saving and sharing the photos and the videos in your iPhone from the Instagram of the people you are following. You can download and install InstaBetter tweak for free from the BigBoss repo. Given so many benefits, InstaBetter is the best tweaks when it comes to your Instagram stories i.e. images and videos. When you save your Instagram stories in your iPhone/iPad, instaBetter allows you a secure way to do so.